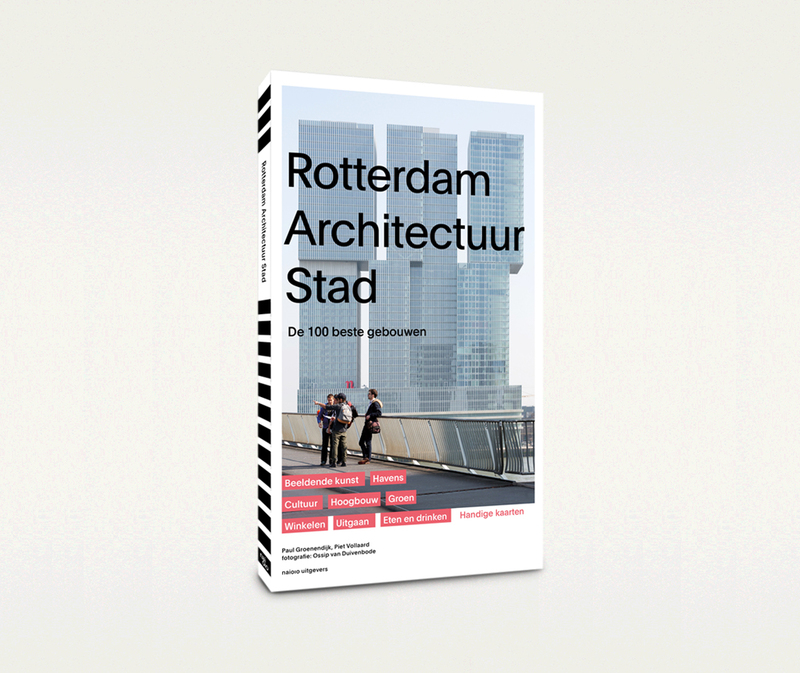 An architecture guide introducing the architectonic highlights of Rotterdam: the latest high-profile buildings, illustrious icons, plus the city’s hidden jewels. 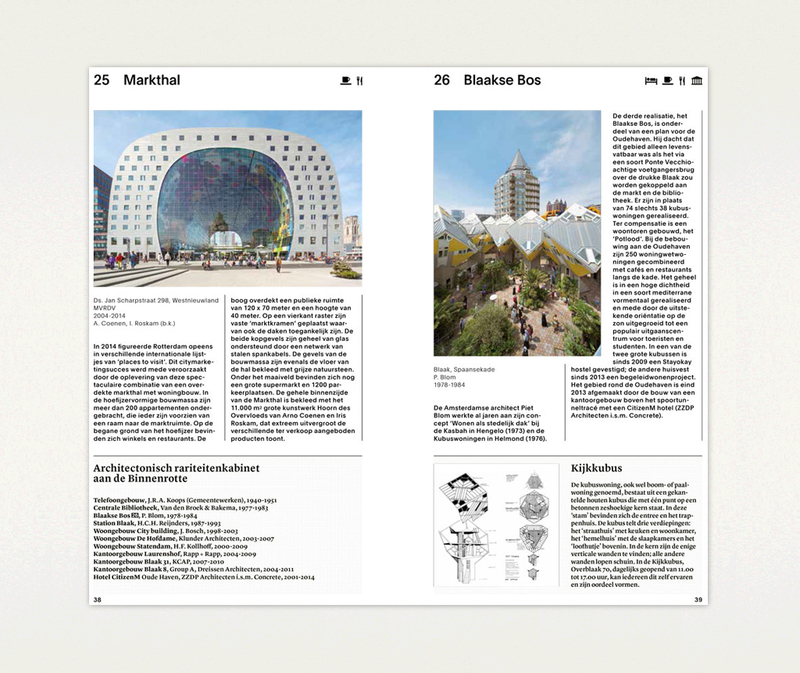 Eye-catchers such as De Markthal, the new Central Station, De Rotterdam, along with the illustrious icons such as the Kunsthal and the Van Nelle Factory are the reason why architecture lovers travel to the city on the Maas. 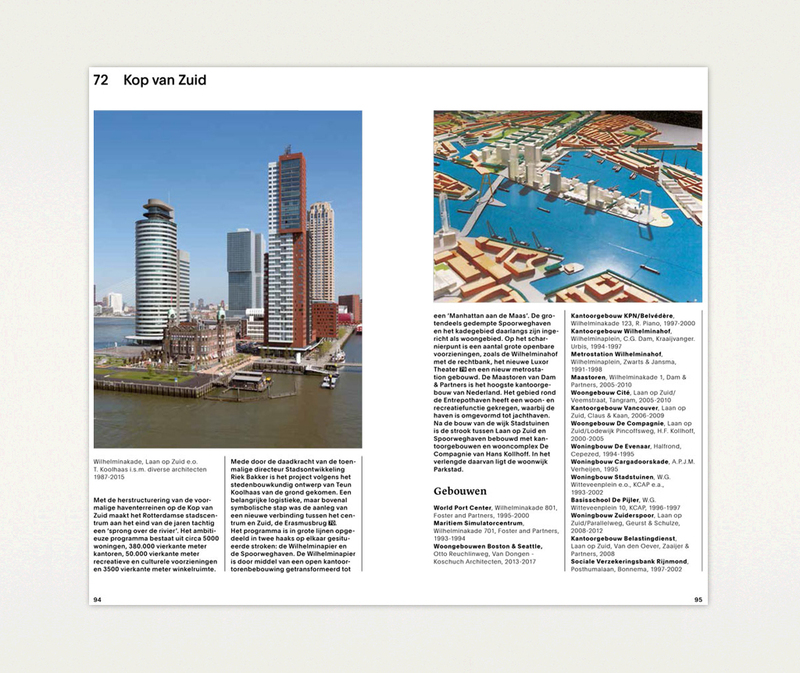 A city is more than just buildings. 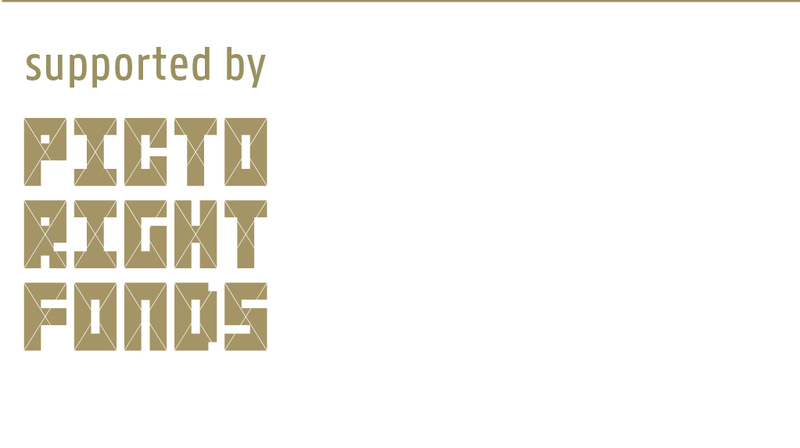 Therefore, the selection of 100 best buildings has been expanded with the most beautiful gardens and parks and an overview of visual art in public space. 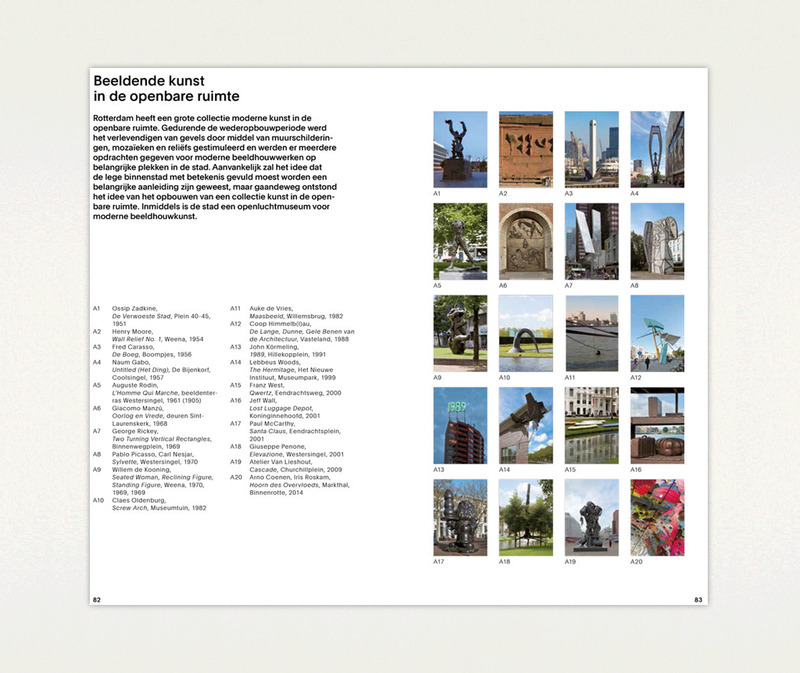 Anecdotes, quotes and historical details at the bottom of the pages, mostly related to the building concerned or the close proximity, enrich the visitors’ experience of the city: from the Reus van Rotterdam and Lodewijk Pincoffs to the garbage dump of Kralingen and the fish bowls in Pendrecht.